The SI2E – Incentive System for Entrepreneurship and Employment was launched in the context of Portugal 2020 support with the main objective of promoting entrepreneurship and job creation. 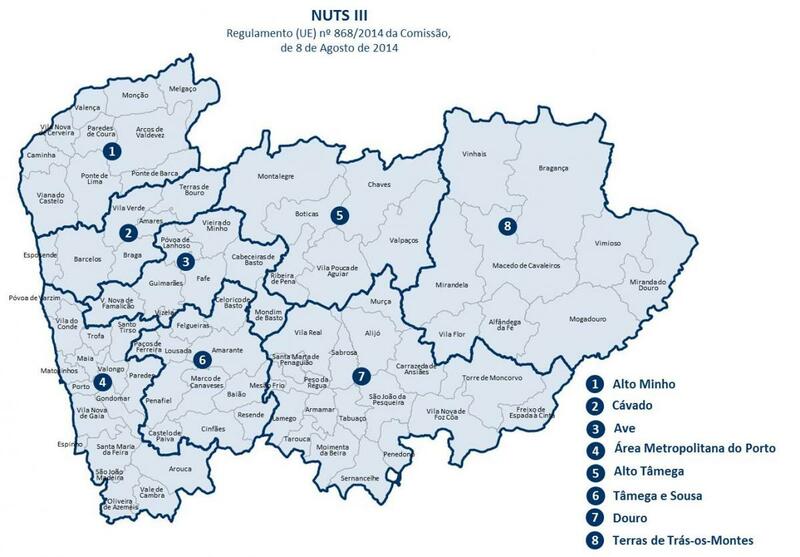 In the Northern Region, it is implemented with funds from NORTE 2020, through the FEDER and the FSE, and managed by Local Action Groups, Intermunicipal Communities and Metropolitan Area of Porto. Based on the logic of stimulating small businesses in low-density areas or territories with high unemployment, SI2E provides for the application of European Union funds for the creation of micro and small enterprises or the expansion or modernization of micro and small enterprises. Micro and small enterprises, including entities engaged in a craft or other activity on an individual or family basis, societies of persons or associations which regularly carry out an economic activity. To apply for SI2E should access the Counter 2020, the access point for all entities wishing to apply for funding from Portugal 2020. The authentication on the portal requires the use of tax identification number and password provided by the Tax Authority. Before registering the application, and in order to ensure the correct framework, you must make sure that NORTE 2020 competition (item Social Inclusion and Employment) the proposed investment is eligible. iii) Lotteries and other parka games – division 92 of section R.
c) Creation of jobs for young people up to 30 years in search of the first job enrolled in IEFP, I. P., as unemployed for at least 2 months.